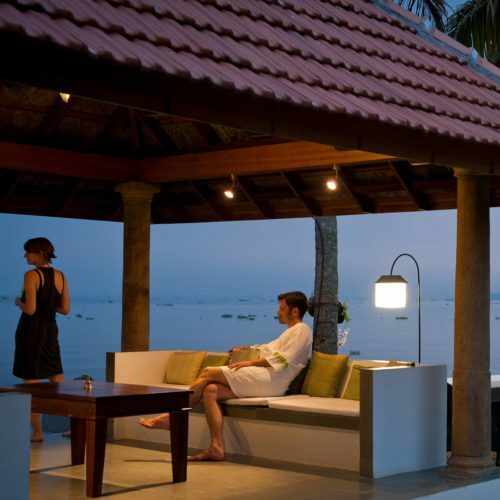 Part of the vibrant Malabar Escapes portfolio, Purity stands as a romantic, serene waterfront retreat on the shores of Lake Vembanad. 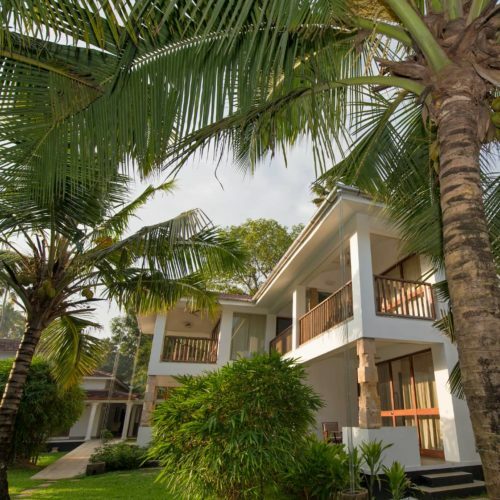 Set among leafy gardens and lagoons, this indo-Italian, airy villa offers a perfect respite on a Keralan tour. 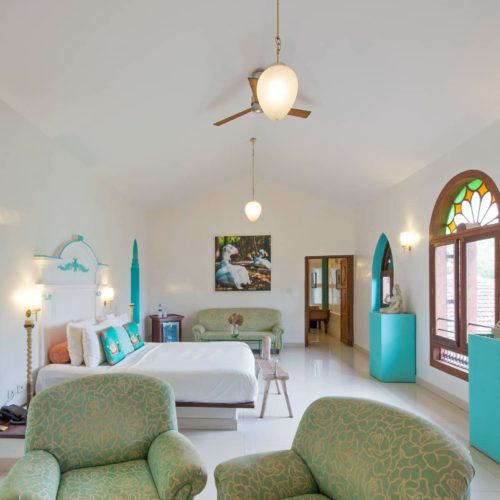 All of the terraced rooms and suites are beautifully decorated in a contemporary style, giving the whole place a uncluttered, light and breezy feel. 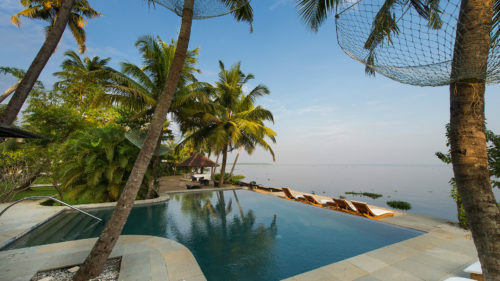 The small Ayurvedic spa and yoga space offer a range of treatments, and the pool over looking the lake makes this an ideal place to stop and unwind for a day or two. Purity was featured in one of our articles as an alternative ayurvedic resort.